Where Do Facebook and Game Developers Go From Here? Social gaming has been one of Facebook’s biggest success stories, but it’s taken the network quite a while to think through its dedicated gaming experience, figure out ways to get game developers to stop spamming non-gaming users and push out products to make some serious money off of those developers. For a longer piece I wrote for GigaOM Pro this week (sub req’d), I talked to several game developers and analyzed the impact of Facebook’s game-related announcements. Facebook has now implemented two ways to extract its cut of game developers’ success: Facebook Credits to pay for in-game virtual goods and advertising bought by application creators to attract users. 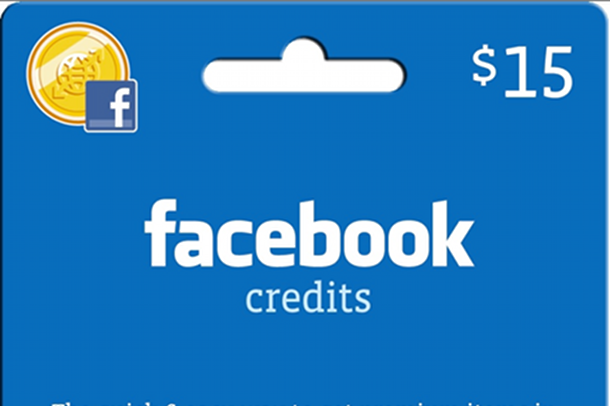 Credits alone could be a $1 billion business next year, according to sources, from which Facebook takes a 30 percent cut (and we should have more info on that when the next Inside Network virtual goods market projection, which comes out next week). Since this week’s platform changes make it much harder for developers to reach people who don’t already play games, they’ll have to spend more money on Facebook ads to attract new users. It already costs something like $2 to $3 in advertising to acquire a user who becomes an active player, said developers. That amount is near-impossible for many to recoup. “Certainly we are not seeing $2 to $3 lifetime value,” said one CEO of a gaming company. Nearly everyone can agree that Facebook is trying to create a better customer experience and encourage better games. 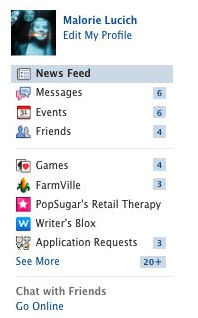 But it’s possible that by allowing spammy games to exist for too long, Facebook conditioned many of its users to be in the non-gamer category; they may be irretrievable at this point. It’s also possible that without the viral channels they’ve come to depend on, game developers will look to alternative platforms like Apple’s iOS. The reality, however, is that game developers are going to benefit in spite of the hurdles laid out above. Facebook wants them to grow because it can make money from them. Of course, the platform-maker will maintain control and continue to make moves that chafe — but everyone’s interests are aligned now. Read the full post on GigaOM Pro (sub req’d).